Geisha – An Art person, an Art doer. Their world is fascinating yet mysterious. Today, we’ll let you take a peak of the world that they’re moving. Surprising as it may sound, but the first Geishas were actually men! Known as Taikomochi, males are the original geishas in Japan who made their history in the 13th century. The first female geisha only appeared in 1751. Geisha Training starts at a young age. 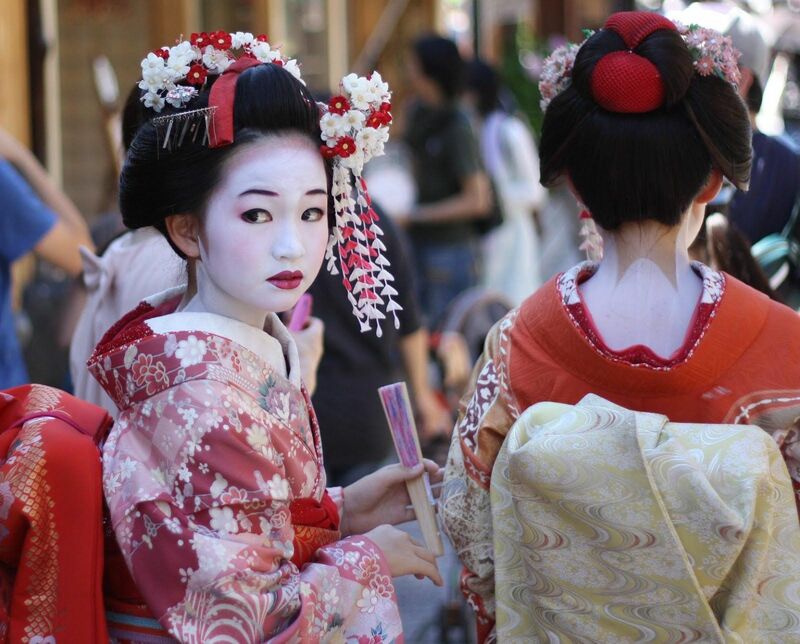 Once she enters the Okiya (geisha houses) she is expected to obey the rules and submit to her elders. She is first called a Minarai which translates to ‘learning by doing’ and which means she has to learn by observing the Maikos and Geishas. After going through a lot of training and passing the test, she will then be called a Maiko which will last up to five years until she will become a full fledged Geisha. For one to be called a Geisha, she still has to learn a lot of things. These include playing the traditional Japanese instruments, dancing, serving tea and the list goes on, calligraphy and the list goes on. This means that the Okaasan (the okiya mother ) has to pay an estimated amount of $500,00 for the entire training duration before one can become a full fledged Geisha. If you have seen the movie, “Memoirs of a Geisha” by Steven Spielberg, then you probably know that Geishas can’t get married. If they fall in love and decide to be with the man they love, they must do it after their retirement. Once a woman decides to become a Geisha, she will have to use a different name which would bring prosperity and good luck to her career.